The YOUTH AIR RIFLE PROGRAM is gearing up again this year with enrollment on Tuesday November 7, 2017 at 7:00 PM at the gun club on Grey Mountain Road. This program will continue every TUESDAY EVENING 7 PM TO 9 PM until March 27, 2018. 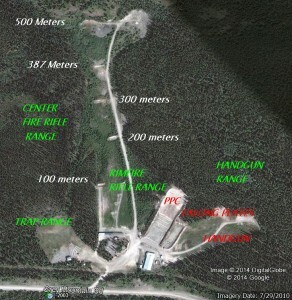 This program is sponsored by the YUKON SHOOTING FEDERATION and is intended to provide instruction on the safe handling of firearms and rifle shooting techniques using top quality air rifles. The participants are expected to follow the Range Rules to ensure a safe environment for all. Enter your email address to subscribe to WRPC News and receive notifications of new posts by email.